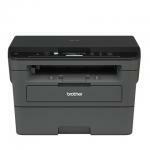 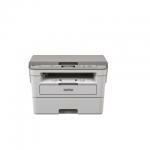 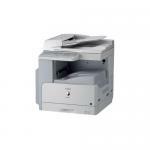 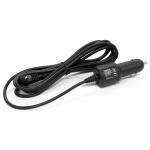 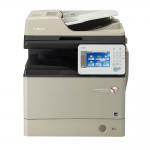 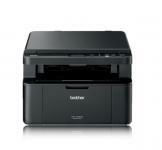 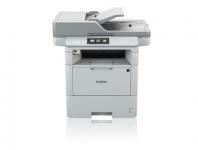 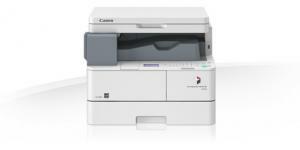 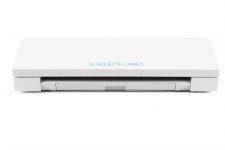 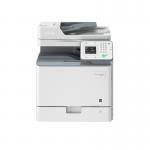 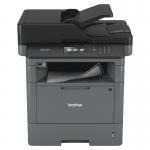 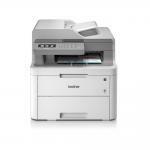 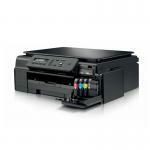 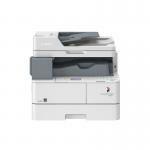 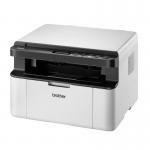 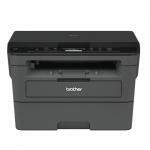 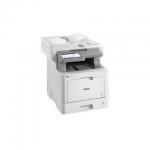 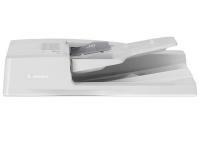 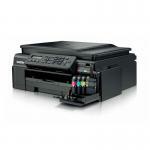 We only stock the most reliable printer brands including models from HP, Xerox and Canon to name a few. 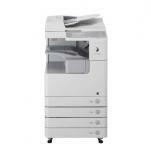 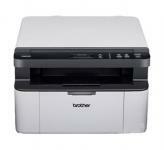 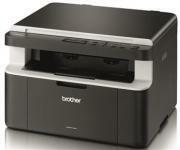 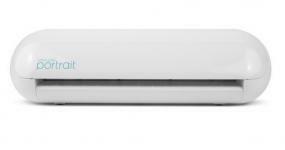 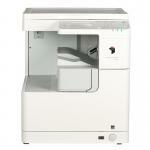 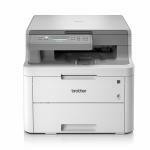 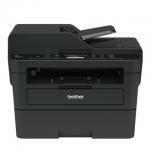 All our Printers are brand new with a full manufacturers warranty. 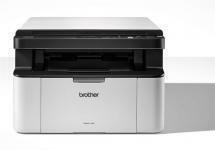 Buy with confidence from altech.bg, call our sales team for friendly and professional service and advice on the best printer for you.